People call Dr. Barry Leonard “The Keratoconus Doctor” not only because he has been treating Keratoconus for over 30 years, but because he also has Keratoconus. Diagnosed in the 1980’s, Dr. Leonard has committed his life to helping those with Keratoconus to see clearly and comfortably. Dr. Leonard is one of only 30 OPTOMETRISTS in the USA to have the Eaglet Eye Surface Profiler (the “Keratoconus Machine”) which maps out over 350,000 points on your eye to help Dr. Leonard design “The Perfect Keratoconus Contact Lens” for you. Make an appointment to see Dr. Leonard and find out why so many Keratoconus patients are so thrilled with their vision. Diagnosed in the 1980’s, Dr. Leonard has committed his life to helping those with Keratoconus to see clearly and comfortably. 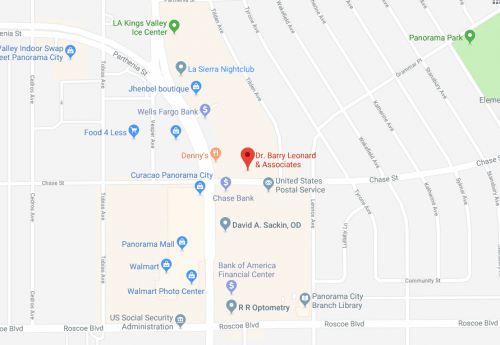 Dr. Leonard is one of only 30 OPTOMETRISTS in the USA to have the Eaglet Eye Surface Profiler (the “Keratoconus Machine”), which maps out over 350,000 points on your eye to help Dr. Leonard design “The Perfect Keratoconus Contact Lens” for you. Dr. Barry Leonard, Keratoconus Specialist...and Patient! Do I have Keratoconus? My Optometrist Can’t Help Me. My contacts don’t fit right and my prescription keeps changing every few months. My vision is blurry and I see halos and streaks at night. My OPTOMETRIST said I may have Keratoconus, but he can’t be sure because he doesn’t know how to properly detect and treat Keratoconus. Keratoconus is a disease that causes your cornea to grow into an odd, often irregular cone-like shape. And because it is a progressive disease, you need to diagnose and stop it early. Few OPTOMETRISTS have the equipment and training and experience to properly diagnose and treat Keratoconus. I have Keratoconus, and my life is limited because of it. The contact lenses my OPTOMETRIST gave me hurt, I can’t wear them for long, my eyes get dry and itchy, and I have to take them out after only a few hours. Help! Many OPTOMETRISTS try to treat Keratoconus with conventional contact lenses, or from a prescription made with old technology. The result is often more discomfort and worse vision for you. Special equipment and an expert Keratoconus Specialist are required to properly diagnose and treat Keratoconus. Keratoconus is an eye disease that causes your cornea to grow into an odd, often irregular cone-like shape. And because it is a progressive disease, you need to diagnose and stop it early. Few OPTOMETRISTS have the equipment and training and experience to properly diagnose and treat Keratoconus. Many OPTOMETRISTS try to treat Keratoconus with conventional contact lenses, or from a prescription made with old technology. The result is often more discomfort and worse vision for you. 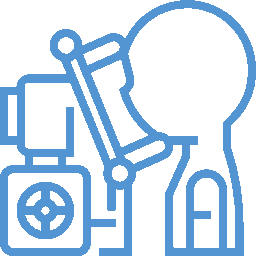 The most advanced equipment and an expert Keratoconus Specialist are required to properly diagnose and treat Keratoconus. Keratoconus causes an odd or cone-shaped cornea, which not only causes blurred vision, but also halos, distortion, streaking lights, and more. The shape of your eye makes conventional contacts fit very poorly, causing general discomfort, headaches, dry eyes and itchiness. That is why your Keratoconus affects your life so much…and why you want to find the right treatment as soon as possible. Never before have we been able to treat Keratoconus like this. In the past, our best technology could measure about three-quarters of your cornea (and your Keratoconus), leaving your OPTOMETRIST to guess at the correct prescription for much of your contact lenses. 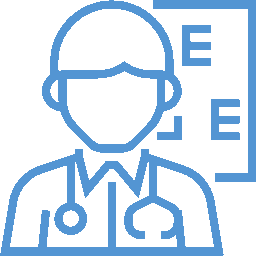 The Eaglet Eye Surface Profiler, which some patients call “The Keratoconus Machine,” is special diagnostic equipment that can measure over 350,000 points on your eye, including 100% of your cornea and most of the white part of your eyes, called the Sclera. That means we can design Scleral Contact Lenses that fit perfectly, clearly and comfortably on your eye, often on the very first fitting. There are only about 50 Eaglet ESP systems in the World, 30 in the USA, and no others in California. 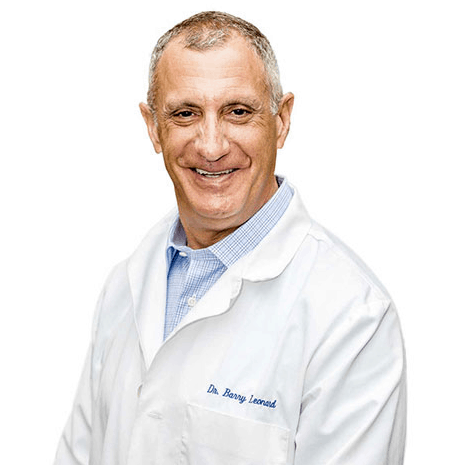 Dr. Leonard is a pioneer and leading expert of the ESP, and is often trains other doctors on its use. If you are finally ready for “The Perfect Keratoconus Contact Lens” for you, make your appointment with Dr. Leonard today. 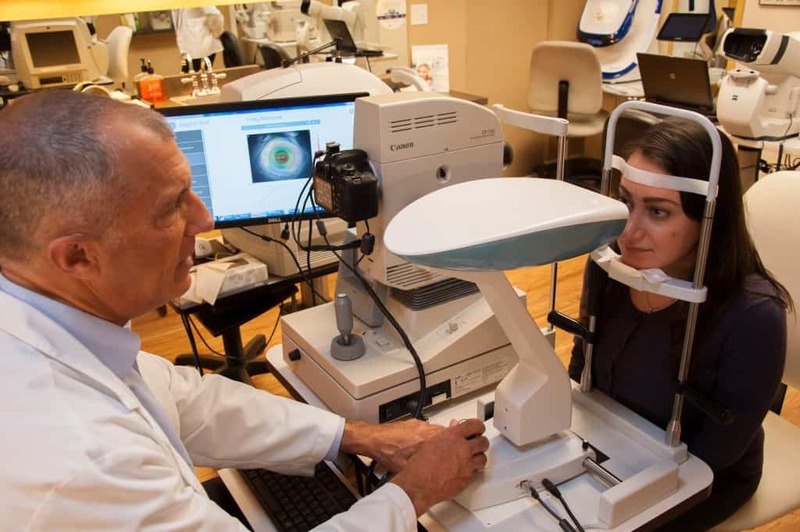 Dr. Leonard examining a Keratoconus patient using the Eaglet Eye Surface Profiler. Instagram Celebrity Jay Mendoza suffered his whole life with Keratoconus…until he met Dr. Leonard! Now Jay can see his own videos without struggling! (Watch This One First.) This first-time patient was having issues with his Keratoconus. 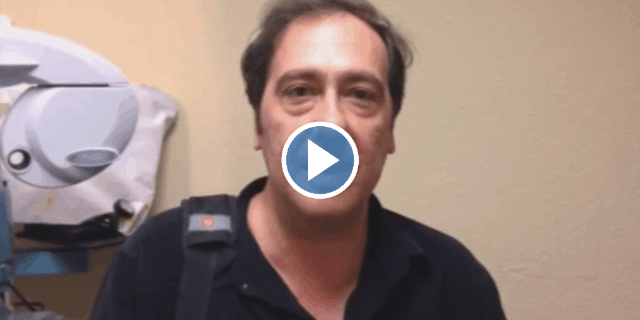 Watch his reaction after trying his new Scleral Contact lenses designed by Dr. Leonard for the first time. Great Lenses, I Can See Now! I came in here because I didn’t know I had a type of condition- Keratoconus…I got great lenses, and I can see now. I highly recommend that you come in and get checked out- It’s really worth it. Everyone here has treated me great. Sandra has trained me on how to put the contact lenses in-… everybody is amazing. I highly recommend anyone to come here, because they are the greatest professionals in the world. The best eye doctors anywhere. I refer them to all my friends. Without them, I’d be blind right now! I have Keratoconus, a former co-worker has it and told me about this doctor. I never thought I was able to see again without wearing glasses and now I can read without glasses!